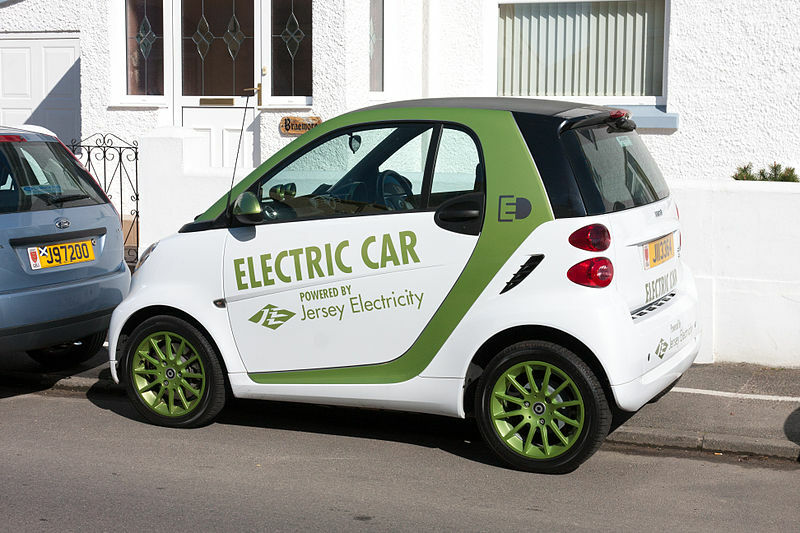 Electric cars have come in contention as modes of transportation, due to the growing environmental consciousness of consumers and the rapidly falling petroleum based fuels. However, the manufacture and marketing these new types of automobiles are facing challenges in the form of technological and political constraints. The rest of the essay will discuss the practicalities and prospects confronting the electric car industry. Governments across the world are beginning to realize the importance of automobiles run by electricity. Without proper and proactive legislation the consumer pool for electric automobiles in general and electric cars in particular will not rise. In the context of this reality some of the states in the U.S. have passed laws requiring that a minimum percentage of sales made must be zero emission vehicles. Although the law does not explicitly mention electric car, they are the most feasible alternative as of now (Lave, 2005). Also, helping the case for electric cars are chemicals such as carbon monoxide, nitrogen oxides and volatile organic compounds are extremely hazardous to humans as well as the ecosystems they live in. Several studies have shown that the exhaust gases released by petroleum run cars are the contributor to this pollution. This pollution has no small part to play in the general increase in temperatures across the world, also called “global warming”. At this juncture the introduction of electric cars in the market is not only a good business opportunity but a better alternative for humans and their environments alike. In this respect, the prospects are quite good for electric cars in the near future, until a better technology replaces it (Newbery, 2001). Electric car manufacturing needs to be considered with caution for another reason. The alternatives that are available as a substitute for lead batteries include nickel-cadmium and nickel metal hydride batteries, which are of course costlier than lead based batteries. On top of that nickel and cadmium are very toxic substances to people and the environment, while newer technologies such as sodium-sulphur and lithium-polymer batteries are unlikely to be mass manufactured in the next decade or so. Taking this fact into consideration makes the case for electric cars a little weak (Ochoa, 1997). But when compared to toxic-emissive petroleum cars, they are much better though. So, in spite of these disadvantages and hurdles facing it, the electric car will have to arrive sooner than later in the automobile market (Newbery, 2001).